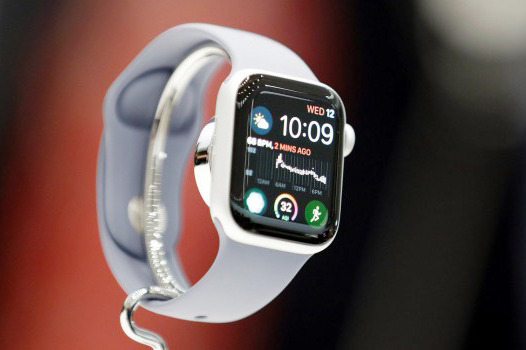 "A dispatcher in the integrated control center accepted the emergency call [from the Watch]," said a spokesperson (in translation). "He heard a band announcement telling him that a person had fallen heavily. The Watch also transmitted the coordinates of the scene of the accident." Reportedly, the police used that coordinate data to identify the woman's address and an ambulance was dispatched. "The ambulance crew found that the door was locked and the retiree could not open it," continued the spokesperson. "Then they called for the fire department, which opened the apartment door by force." "Since the woman was not injured," concluded the spokesperson, "the ambulance crew cared for her only until the arrival of the son. He took over the further care." 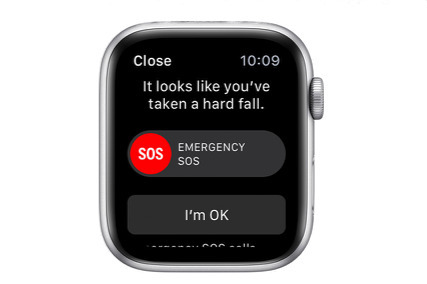 Apple Watch Series 4 has a fall detection system that will display an alert if it detects very sudden movement that is typically indicative of falling over. If you don't respond to the alert by tapping a button to cancel it, the Watch will then contact the emergency services and any numbers you have set up in your Medical ID information. The feature is only automatically enabled for users who are aged over 65, however. If you are younger than that, it's considered more likely that you may be engaged in sporting activities that could erroneously trigger the fall detection.